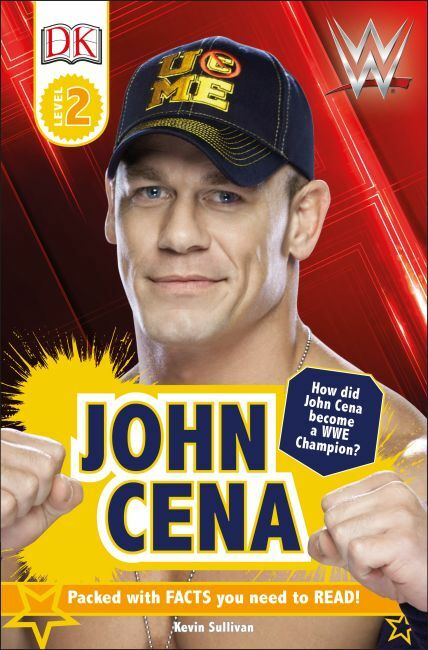 John Cena is one of the most popular Superstars in WWE history. Discover the ins and outs of what makes him "The Champ", his desire, work ethic and refusal to ever give up. Learn about all his greatest matches, moments and triumphs, as well as fun facts.